We are very happy and honored that Professor Robert Jervis accepted our humble request to become one of the members of the Honorary Board of Advisors. Specializing in international politics in general and security policy, decision making, and theories of conflict and cooperation in particular, his Why Intelligence Fails: Lessons from the Iranian Revolution and the Iraq War was published by Cornell University Press in April 2010. Among his earlier books are American Foreign Policy in a New Era (Routledge, 2005), System Effects: Complexity in Political and Social Life(Princeton 1997); The Meaning of the Nuclear Revolution (Cornell 1989); Perception and Misperception in International Politics (Princeton 1976); and The Logic of Images in International Relations (Columbia 1989). Jervis also is a coeditor of the Security Studies Series published by Cornell University Press. He serves on the board of nine scholarly journals, and has authored over 100 publications. 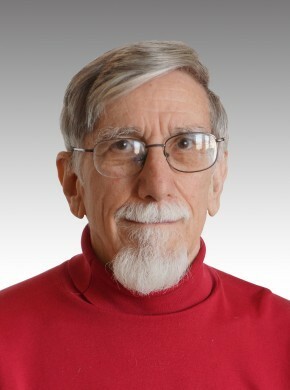 Professor Jervis earned his BA from Oberlin College in 1962. He received his PhD from the University of California, Berkeley in 1968. From 1968 to 1974 he was appointed an assistant (1968-1972) and associate (1972-1974) professor of government at Harvard University. From 1974 to 1980 he was a professor of political science at the University of California, Los Angeles. Grawemeyer Award – for his book The Meaning of the Nuclear Revolution.